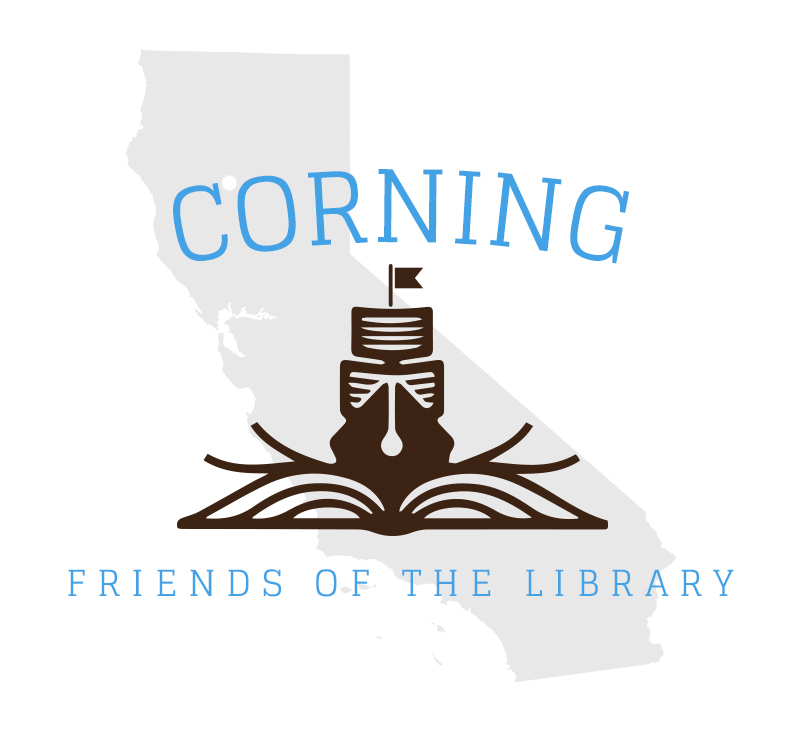 Who are the Corning Friends of the Library? We are a membership, non-profit corporation dedicated to helping the Corning Library. We are citizens of Corning who believe that libraries are the main cultural centers of our communities. 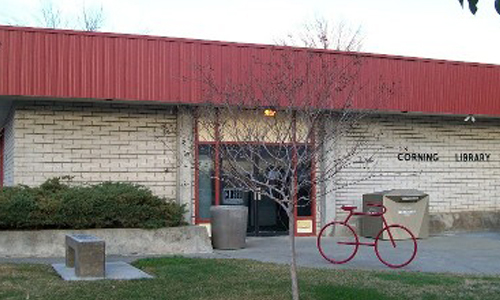 We are a volunteer organization dedicated to strengthening our library’s resources. We are the Corning Library’s good will ambassadors to the community. 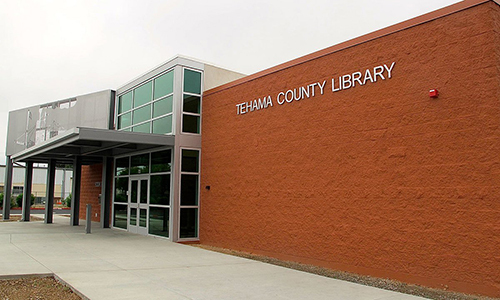 We meet nine months a year on the 2nd Thursday of the month at 3 pm at the library to discuss the needs of the library and plan how, with the cooperation of the community, they can be met. In addition, programs of general interest are often scheduled. We sponsor and participate in a summer reading program for children in the community. We receive donations of used books and prepare them for daily sale in the library and periodic all-day sales on the library lawn. We assist the librarian with hospitality events. We trim the Christmas tree and serve a holiday luncheon honoring library volunteers and organizations and individuals who have given the library their generous support. We encourage donations of fine books, art, and valuable documents. We encourage bequests, memorials, and contributions for the benefit of the library. First, because the library is one of Corning’s greatest assets. 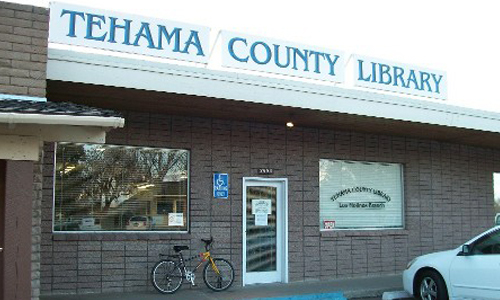 Like all public libraries, it serves more people in all walks of life more than any other institution. Second, because by joining the Corning Friends of the Library you can make a valuable contribution to the services the library can provide. And third, because joining will give you an opportunity to become part of a friendly, warm group that enjoys what it is doing and will be very glad to welcome you to its ranks. I (we) wish to enroll as member(s) of the Corning Friends of the Library. I enclose the following amount for the annual dues.